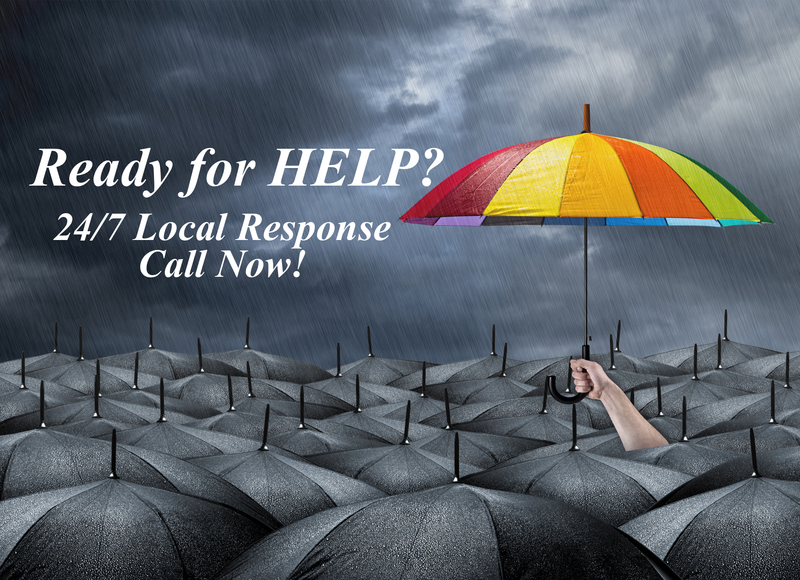 Instant Response & Free Quote! We present our communities with fast comprehensive assessments in the tumultuous wake of a disaster, and provide solutions that will give you peace of mind. With fast, efficient, and friendly assistance we aim to minimize the physical, financial, and psychological impact of devastating situations to Fort Worth residents. We recognize the importance of quickly restoring order to your property so that you may restore order back to your life. We understand the extent to which unforeseen property damage can disrupt daily routines and cause emotional distress. It is imperative for any residential or commercial property with damage to be addressed as soon as possible by qualified technicians to contain the problem and protect the affected areas from further potential loss. The necessary restoration costs can escalate rapidly without timely attention. Calling us out to the scene straightaway makes for a smoother restoration process and increases the likelihood of being able to salvage rather than replace your property. Our restoration professionals are available to expeditiously visit the premises to survey the nature of the damage and determine what steps will be required to return your home or business to its original form. Your Home is Our Home! We respect our customers and their property, treating each site with the highest standard of care. The contents of your home or business will be handled judiciously during the course of the restoration. We approach each project with consideration towards your predicament and meticulously attend to the work of repairing damages and preventing future problems where we see them. With our industry professionals on the job, your property is in good hands. Our knowledge and experience in working with insurance providers will lend itself to your benefit, ensuring a less stressful claims process for you and a satisfactory resolution to your predicament. We are able to accurately and efficiently manage and close claims in short order. With a wide variety of restoration services offered, the processes can vary wildly. In it`s typical form though, what you can expect after contacting our company is to have an initial consultation. This process is for one of our experienced staff to come to your home and assess the extent of damage in your affected area. After which we will sit down with you, discuss our observations and receive your input on how to proceed. If restoration is requested, our next step is to dispatch a sole service specialist, or a crew to your home to see to the restoration. During which, our specialists will see that you are made aware of the process and any other issues that may arise. After which, we will walk you through the steps while observing the finished process to inform you of every step taken, and how it will benefit your home in the future. Our goal is not only to service the areas in need, but to expand your knowledge on why processes needed to be done and how it positively impacts your home from that point forward. We live by our guarantee that we will not mark a job as finished, until you are satisfied with the outcome.